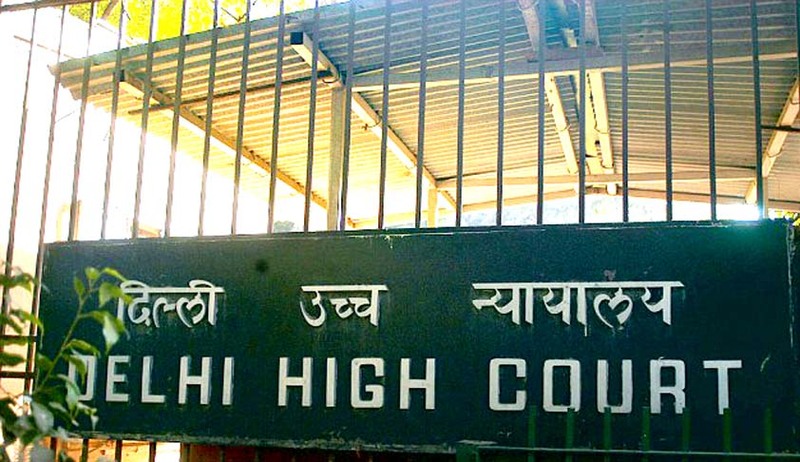 Delhi High Court has dismissed an application filed by congress leader Sajjan Kumar seeking recusal of Justice PS Teji from hearing the Central bureau of Investigation’s appeal against his acquittal. Kumar was acquitted of all charges in a case relating to murder of five people belonging to the same family during the anti sikh riots of 1984 in the Delhi Cantonement area. Justice Teji who is a part of the division bench headed by Justice Gita Mittal which is hearing CBI’s appeal became a part of this bench after the earlier bench of Justice Gita Mittal and Justice RK Gauba was reconstituted. Sajjan Kumar’s lawyers had also submitted that since Justice Teji as an Additional Sessions judge in Karkardooma court had refused to grant bail to Kumar in 2010, it was an indication of his bias against their client. The bench finally dismissed Kumar’s application along with other similar applications filed by other accused in the case.